Join us for some light refreshments, drinks and painting fun. 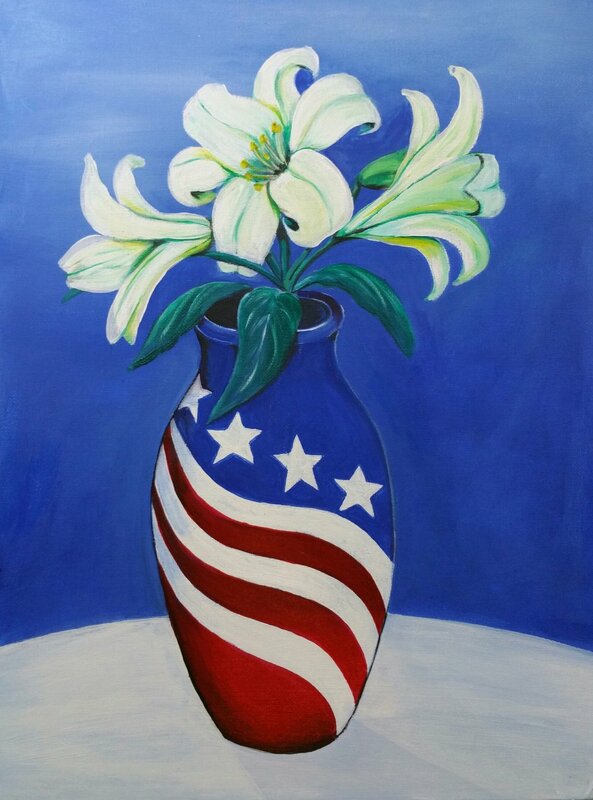 Maryland artist, Vivian Davis will lead you step-by-step to recreate an original acrylic painting, American Lilies, to take home and hang on your wall! No previous experience is necessary. Beverages will be available for purchase in the lounge.